Can Eating This Superfood Granola Improve Your Gut Microbiome? It is said that all disease begins in the gut microbiome. This Superfood Granola is designed to improve your gut microbiome by helping to reverse dysbiosis, the imbalance of bacteria population that leads to leaky gut syndrome. 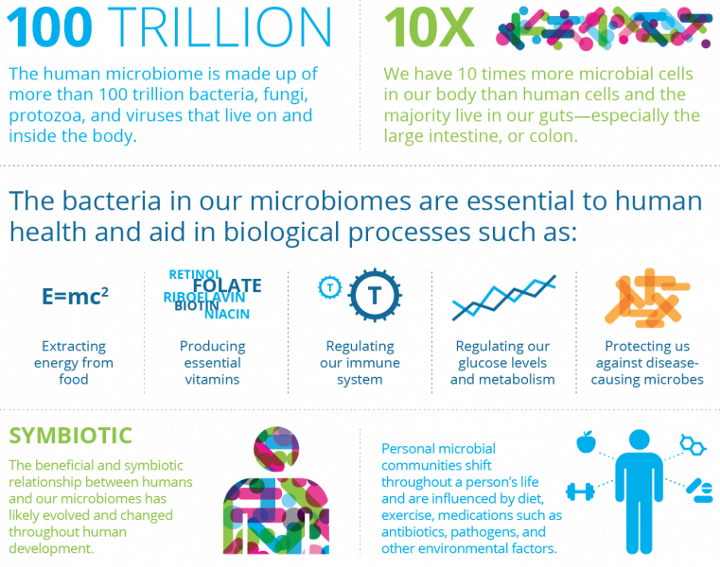 The gut microbiome is comprised of all the microbes (good and bad) living along the folds of your intestinal tract. When your gut microbiome is balanced, you are vibrant, energetic, healthy, mentally stable and you continually present with a good mood. When your gut microbiome is out of balance, exactly the opposite is true. Those suffering from dysbiosis tend to be moody, gain weight more easily, suffer from diabetes, fatigue, cognitive decline, brain fog, and diseases like cancer, etc. New research into the gut microbiome has now linked diseases like Anxiety disorder, Alzheimer's, Autoimmune, Chronic Allergies, Depression, Hashimoto’s thyroiditis, Multiple sclerosis, and heart disease to imbalances within the gut microbiome. What is Leaky Gut and Dysbiosis? Sadly, dysbiosis, which is defined as an out of balance gut microbiome, is the norm in our modern world. The reliance on refined foods, highly processed foods, sugar, along with the liberal use of antibiotics, stress, and anxiety, has resulted in a worldwide epidemic of dysbiosis. All is not lost. A leaky Gut Microbiome and dysbiosis need not be a life sentence. Each and every bacteria living within your gut does not live longer than 30 minutes. Therefore, each time you take a bite of food, you get a new opportunity to seed and feed your gut with friendly bacteria and starve out pathogenic unfriendly bacteria. 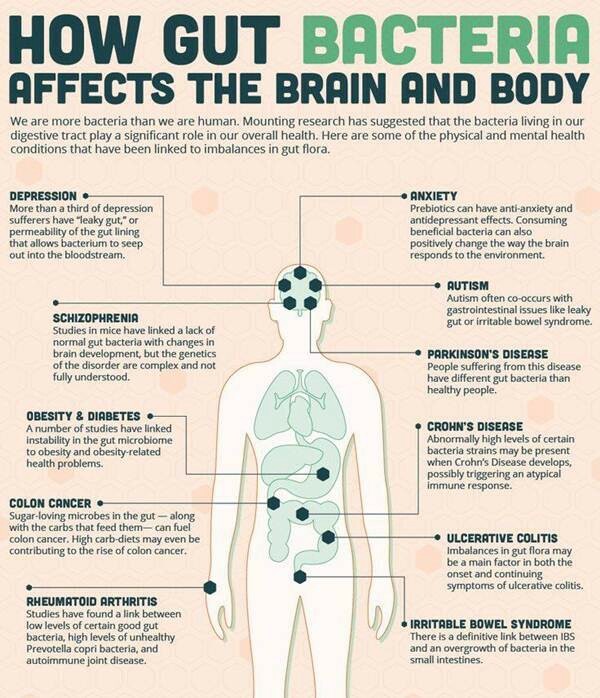 Above other factors like exercise, sleep, stress and physical contact with other people, diet ranks number #1 in terms of its ability to directly impact which colonies of bacteria (good guys or bad guys) thrive within your gut. The biggest thing you can do the heal your gut is to take in more of the right kind of fiber. It’s quite simple — friendly bacteria in your gut rely heavily on the fiber that you eat for their survival. Once fiber reaches your gut, the bacteria break that down into short chain fatty acids which are utilized by the cells in numerous metabolic processes. If you truly want to nourish your friendly gut bacteria, don’t resign yourself to just taking a probiotic supplement. Instead, eat more prebiotic-dense foods such as sprouted nuts & seeds, mung beans, artichoke hearts, leeks, asparagus, beets, medicinal mushrooms, etc. These are classified as insoluble fiber since they aren’t broken down within the small intestine. Insoluble fiber travels all the way to the large intestine where they are consumed and fermented by friendly bacteria. Clinical research shows that Nuts and seeds like Almonds, Walnuts, Pecans, Hazelnuts, and Pomegranate seeds are full of Ellagic acid and Ellagitannin, a prebiotic food that friendly bacteria in the gut will readily eat and convert into various types of Urolithins. These compounds have demonstrated the ability to inhibit prostate, colon cancer cell growth, repair nerve dysfunction, and combat age-related neurodegenerative diseases. It is good to eat nuts and seeds that have been sprouted. It is even better to eat sprouted nuts & seeds as part of a superfood blend that contains a variety of them in wholesome form, without added refined sugars. A good example is the Superfood Granola from Yogi Granola. It contains sprouted nuts & seeds infused with a proprietary blend of adaptogens, tonic herbs, medicinal mushrooms and other superfoods designed to provide maximum amounts of bioavailable vitamins, minerals, antioxidants and supplementary nutrients. 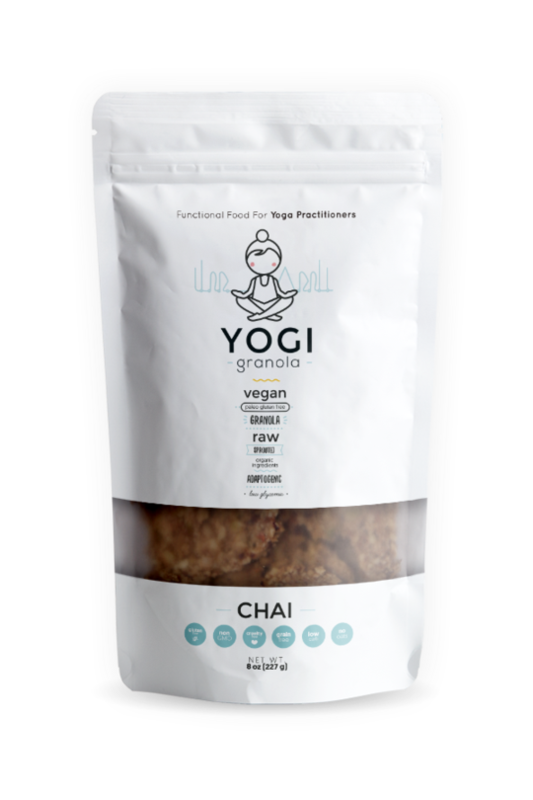 Yogi Granola was originally formulated as a functional food for Yoga & meditation practitioners seeking to experience higher states of consciousness, physiological well-being, improved brain function and transcendent states of bliss. But you don’t have to be on a yogic diet to try this delicious Superfood Granola. 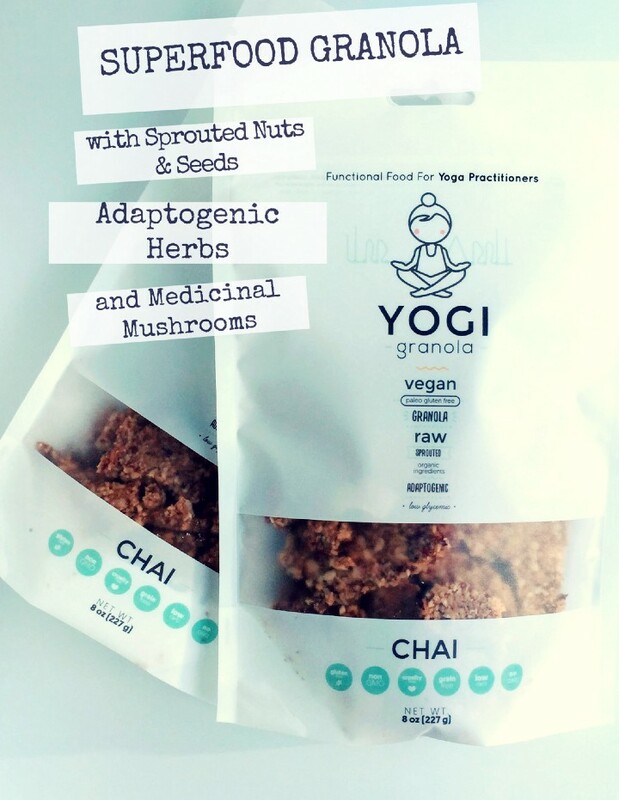 Click here to learn more about Yogi Granola.